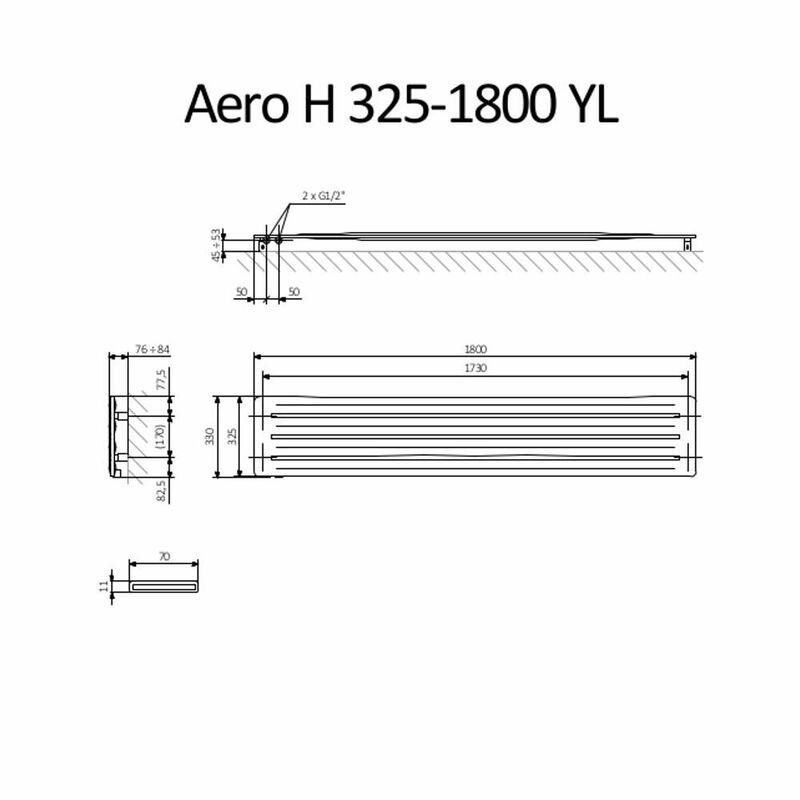 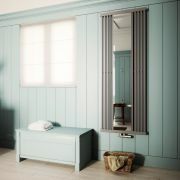 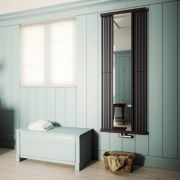 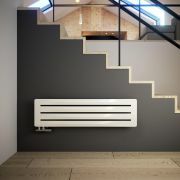 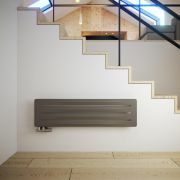 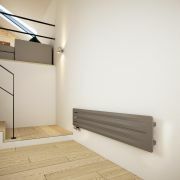 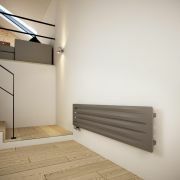 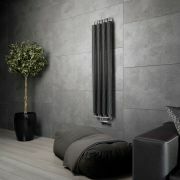 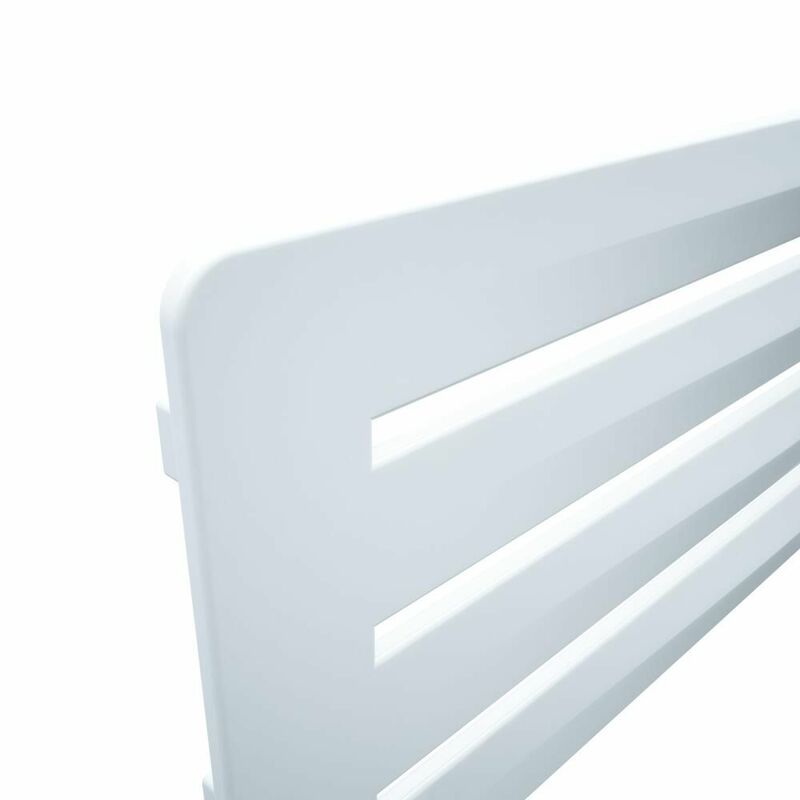 Update your home's interior with the Terma Aero white designer radiator. Measuring 325mm in height and 1800mm in width, this stunning designer radiator will add contemporary style to any room in your home. 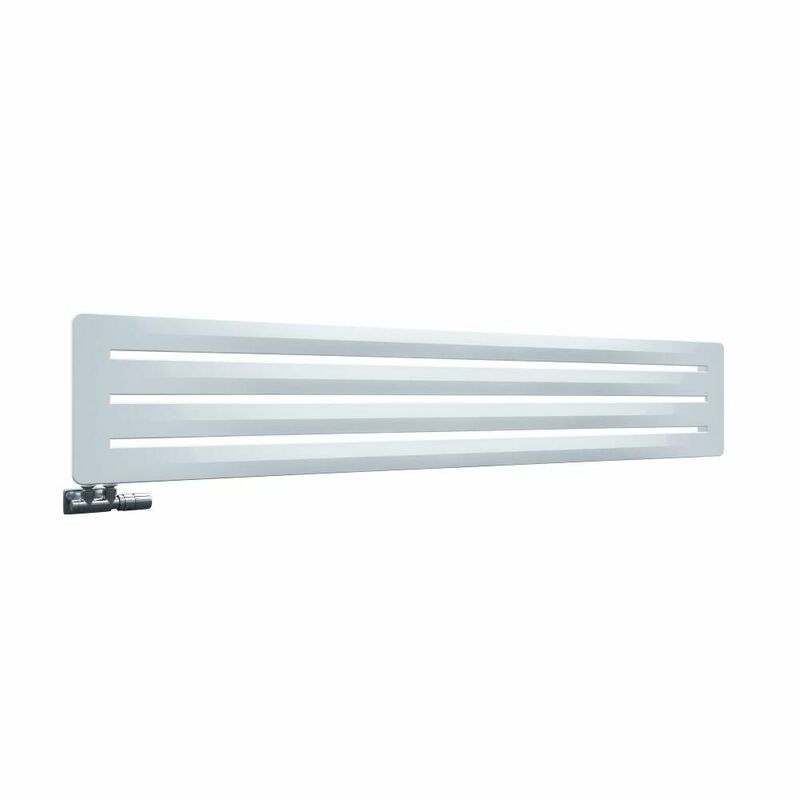 Featuring a high quality white finish, this designer radiator quickly transforms your chosen room into a warm and welcoming space thanks to its impressive 2793 BTU heat output. 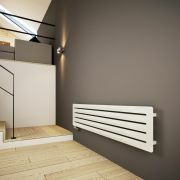 The quality steel construction ensures long lasting durability.